Every ESA astronaut who flies to the International Space Station begins their training at the European Astronaut Centre in Cologne, Germany. Here, they learn the intricacies of ESA's space laboratory Columbus. Taking their name from the Russian word for cube, ESA's Kubik units were operational on board the Space Station even before the Columbus module arrived in 2008. 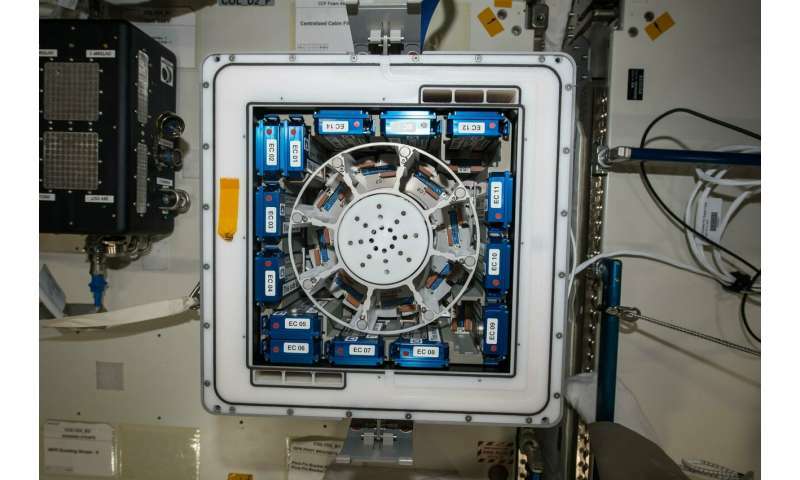 Each 40x40 cm temperature-controlled container enables the study of life science in microgravity and can host multiple experiments at one time in separate tissue-box-sized experiment units. Because many biological systems are partially gravity-dependent, 'removing' the effects of gravity enables researchers to gain a broader understanding of how these systems work. Samples previously studied using Kubik facilities include: bacteria, fungi, white blood cells and stem cells from human bone marrow and umbilical cords, plant seedlings, and even swimming tadpoles. Upgrades will see this research continue into its second decade, offering even greater opportunities to examine life in space. Led by principal investigator Hanns-Christian Gunga of Charité University Clinic's Center For Space Medicine, Circadian Rhythms investigates the role of synchronised circadian rhythms, or the "biological clock". Researchers hypothesise that a non-24-hour cycle of light and dark affects crew members' natural rhythms. 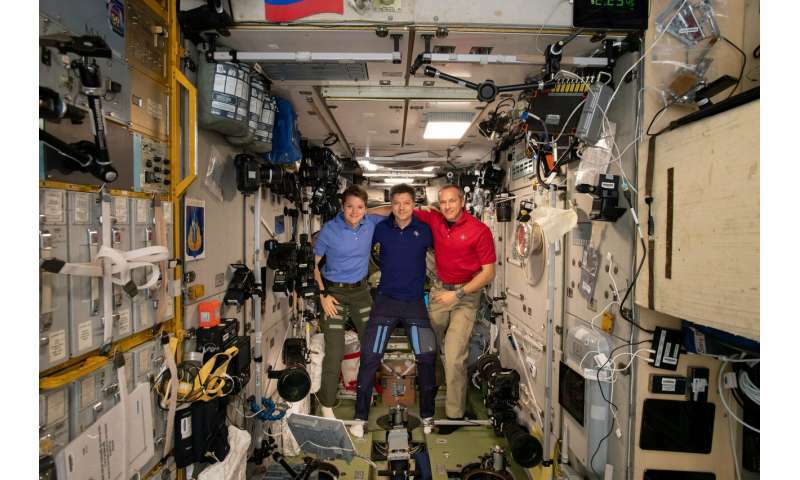 The investigation also addresses the effects of reduced physical activity, microgravity and an artificially controlled environment, as changes in body composition and body temperature can affect crew members' circadian rhythms as well. 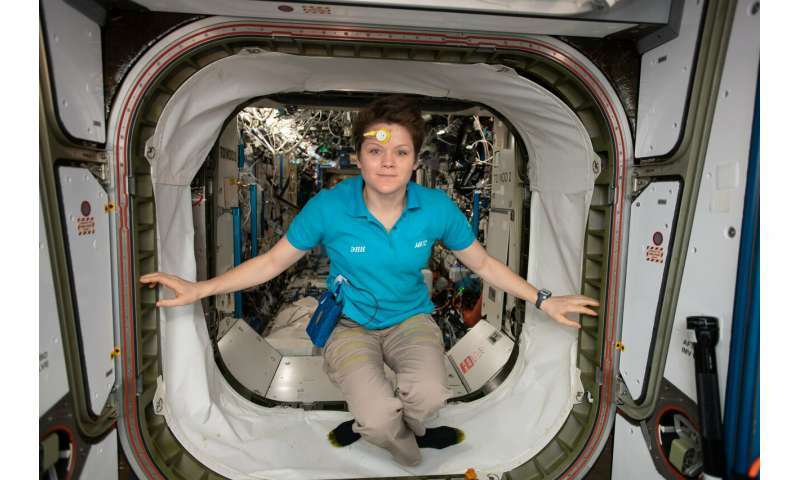 Data is collected using a "double sensor" placed on an astronaut's forehead and chest. This takes continuous core temperature measurements for extended periods before, during and after flight. These measurements are corelated with crew members' pre and post-flight melatonin levels.